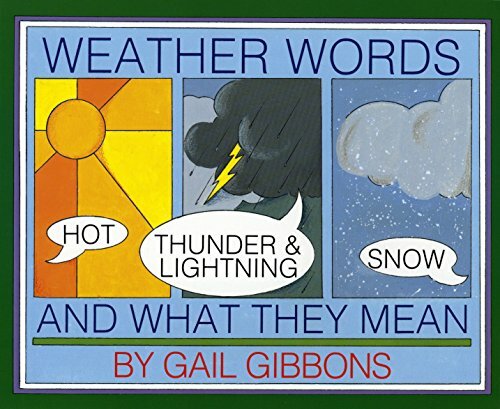 My 4th grade daughter is pretty obsessed with weather. 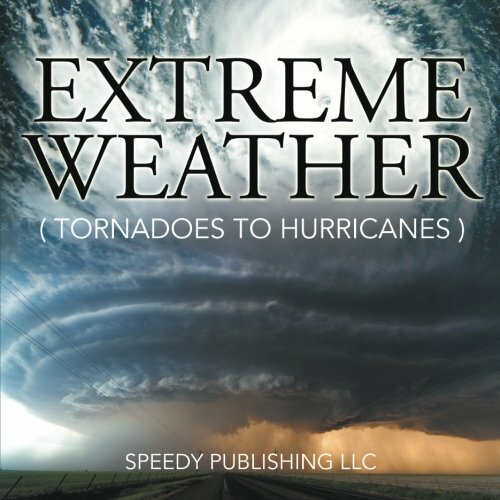 She has some unique interests and talents and learning about weather and natural disasters is one of them. 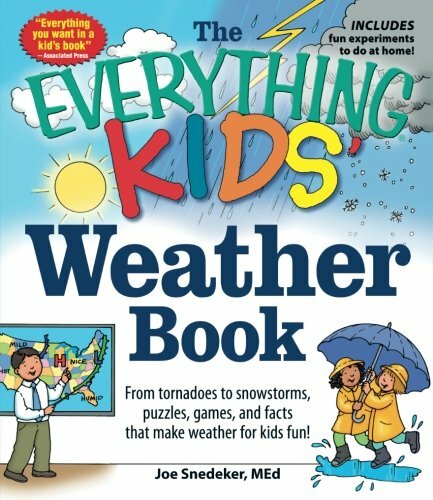 I would not be the least bit surprised if she grew up to be a meteorologist or a storm chaser and had a dance and art studio. It really is interesting to see how our children can be so different and develop their own ideas. Because I love curriculum and am a self-proclaimed curriculum-addict, I started looking for curriculum for the 2019-2020 school year in December of last year. 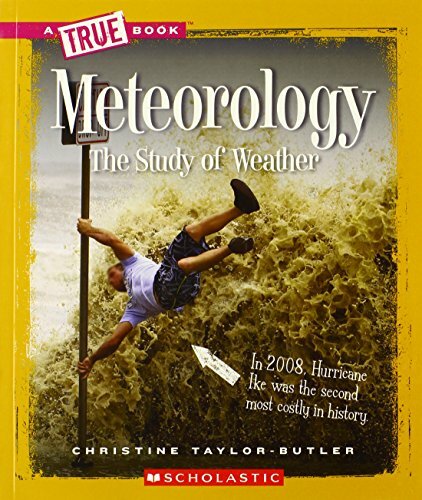 I wanted to find a full weather curriculum that we could use for an entire year. My search came up empty handed, but I have found what I want to use as a spine and with permission from the publisher, will be creating a full notebooking unit to go with it (you all know how much we love notebooking!). 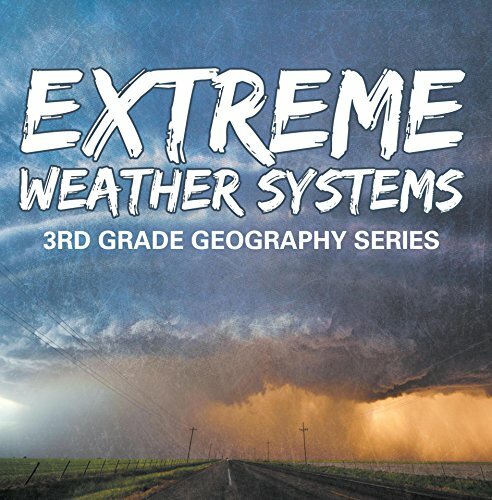 I will be using this for 5th grade science and cannot wait to share it with you later this Spring, Lord willing. 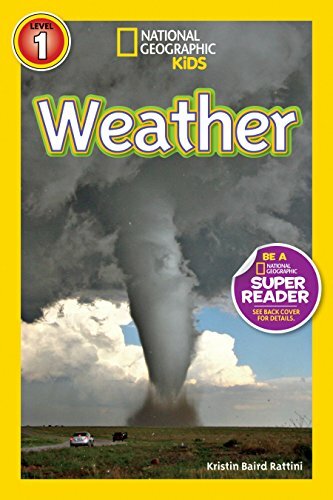 We are releasing several weather related science freebies between then and now that I will be using as supplemental science projects, notebooking, and copywork to go along with our study of weather and natural disasters next school year. 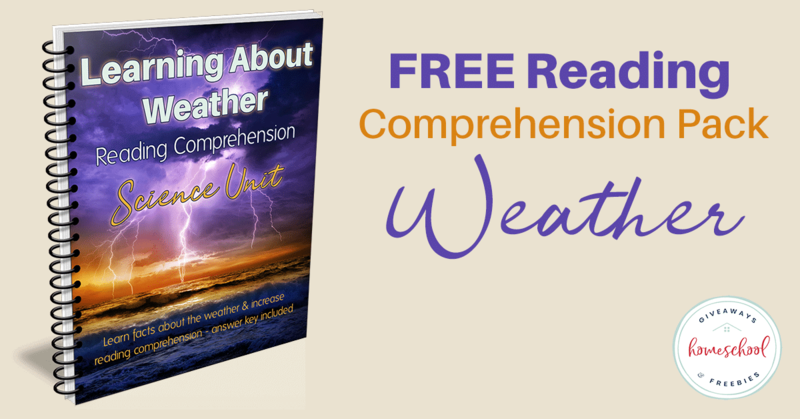 The first reading comprehension pack that we released, Human Body Systems Reading Comprehension Science Unit (FREE for subscribers) was such a huge hit, that I thought it would be fun to do one for weather. 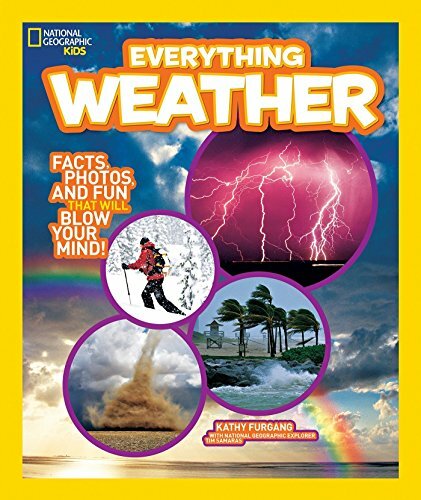 Since we are studying human anatomy for science this year, we are using the human body systems pack now and will save the Learning About Weather Reading Comprehension Science Unit for next school year. 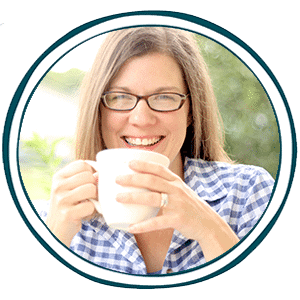 We also use McCall-Crabbs for reading comprehension, and I cannot praise this enough! Each lesson has a short, informative text followed by comprehension questions based on what was read. 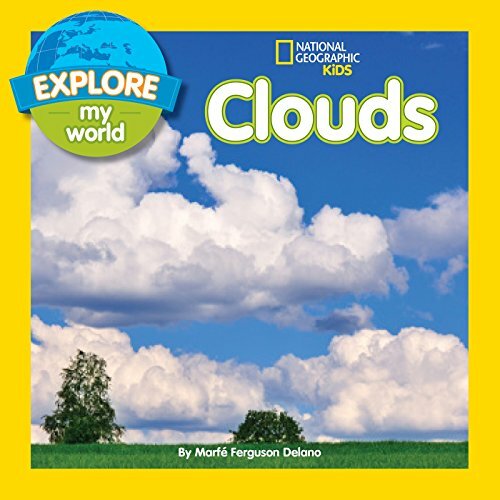 It is suggested that a parent/teacher read the selection and ask the questions orally, answers can be given orally or written on notebook paper. You can also use this unit as a guide for a notebooking journal. The student can read the lesson text (or a parent/teacher can read it aloud) and use a notebooking page for written narration using the questions as writing prompts. This often works better for students who struggle with reading comprehension questions. Suggested vocabulary words are bolded. You can have your student look up the definitions to add to their science notebook. 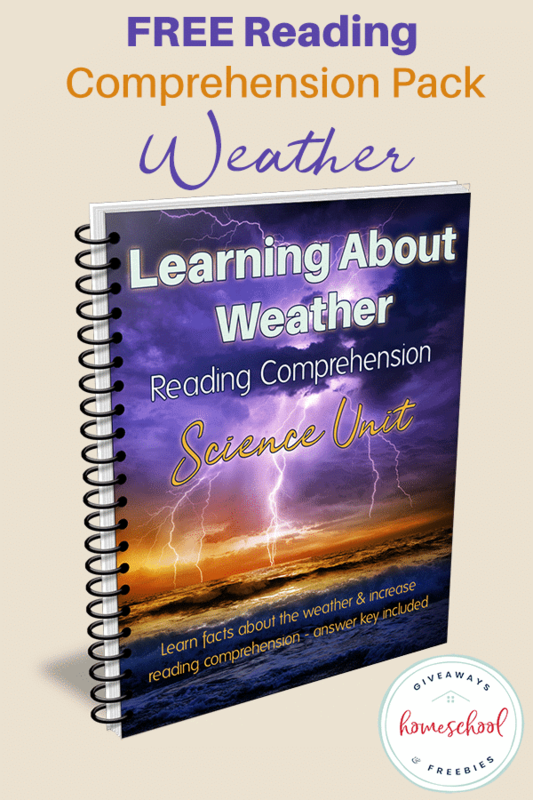 The Learning About Weather Science Unit is intended to be a supplement to your study of weather and meteorology and geared for grades 4-8. You will find answer keys in the index for each lesson. Scroll down to get it for free. You might also be interested in our other free reading comprehension unit: Human Body Systems Reading Comprehension Science Unit that we offer.